Arab Americans have been moving out of Dearborn in droves in recent years to nearby cities like Dearborn Heights, Northville, Bloomfield Hills, Livonia or townships like Canton. Dearborn is the eighth largest city in the state. 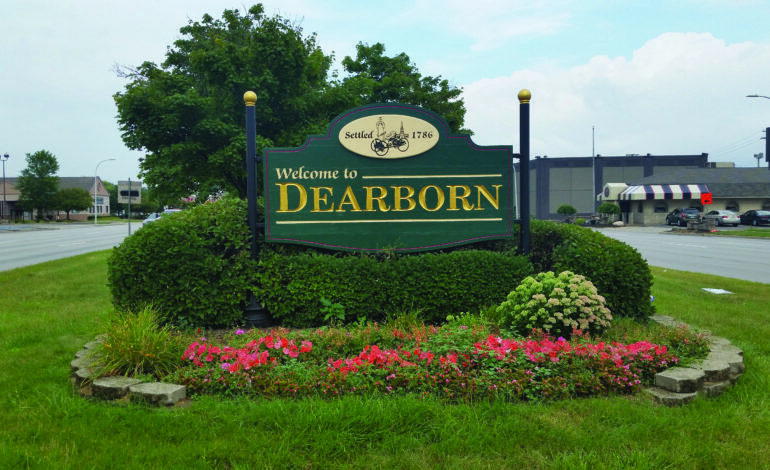 They may have their reasons for leaving, but we believe Dearborn offers more reasons for them to stay and build on their predecessors’ progress. The city of Dearborn has become the capital of Arab Americans after the first generation of immigrants endured hardships in the workplace to prosper and establish successful diverse businesses all over the city. Dearborn is a multicultural city and is the home to Lebanese, Syrian, Iraqi, Palestinian, Yemeni and other Arab immigrants and their children— basically the symbol of Arab unity in diversity. These Arabs and Muslims formed their own halal meat and grocery stores with gourmet items like spices, thyme, nuts, sweets and more shipped here from the Arab world, or originated here and shipped all over the U.S. 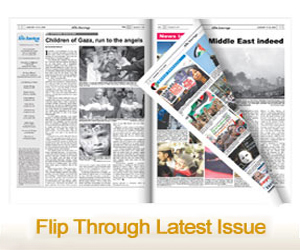 They have also opened some of the best Arabic cuisines in the country. The community has established mosques, churches and community centers to worship, mourn and celebrate as they wish. And when it comes to racism and hate, there are very few incidents to worry about. Since Dearborn has the highest concentration of Arab Americans in the country, they feel safe here at home. As for the Dearborn Public Schools District, it’s the third largest in Michigan and has produced some of the top students in the state, attending Ivy League schools as well as other leading schools in the country, like the University of Michigan in Ann Arbor. This June, a total of 1,368 students graduated from the Dearborn Public School district— a graduation rate of 93 percent. Out of Fordson High School’s 606 of graduates this year, 146 were offered $3 million in scholarships. Of 443 Dearborn High graduates, 121 earned an overall $3.7 million in scholarships. Edsel Ford students received approximately $1,508,000. Dearborn is also strategically located on the educational map with two of the best undergraduate institutions — the University of Michigan-Dearborn and Henry Ford College. What’s more, Wayne State University is a short distance away. Dearborn also has the state-of-art brand new John D. Dingell Transit Center for those traveling by train and is only 15 minutes away from the Detroit Metro Airport. Dearborn borders the city of Detroit and stands to gain from its rebirth. Dearborn is also home to the headquarters of the Auto Club Group, which operates AAA Michigan and AAA (American Automobile Association) offices based in other Midwest states. Among other services, AAA offers auto, home and life insurance necessities. In the health fields, Beaumont Hospital and Henry Ford Hospital have medical, surgical, teaching and research centers in the area with state-of-the art facilities. Both offer residency and fellowship programs as well as first class healthcare. Last, but not least, the city is home to Ford Motor Company’s world headquarters. Ford is investing $1.2 billion dollars in Dearborn for its redevelopment project and a new campus in the works. Dearbornites should take advantage of the many opportunities being offered. They should be a part of this progress, instead of leaving it behind. Stay in Dearborn and work to fix the wrongs you see in it, instead of turning your back on it.